Synopsis: A dramatization of one man's rescue of Jewish refugees in the Nazi-occupied Polish city of Lvov. 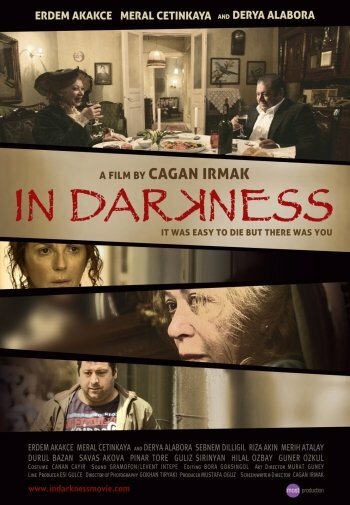 In Darkness tells the true story of Leopold Soha who risks his own life to save a dozen people from certain death. Initially only interested in his own good, the thief and burglar hides Jewish refugees for 14 months in the sewers of the Nazi-occupied town of Lvov (former Poland).